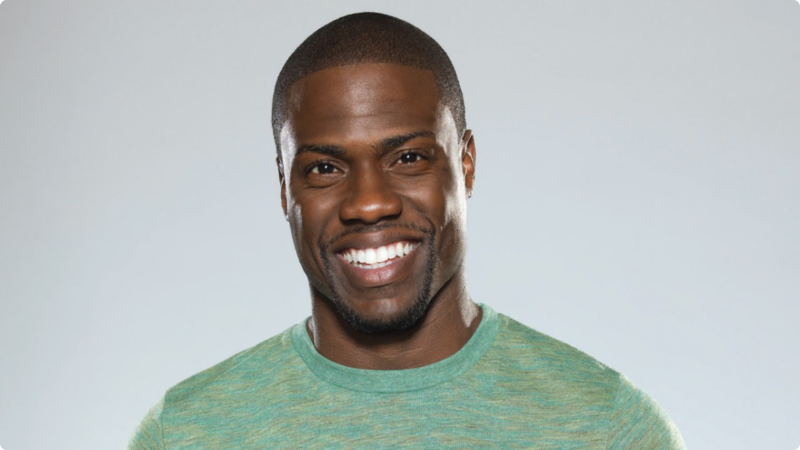 Superstar comedian Kevin Hart will be aiming to raise more than a smile or two on May 28 when he takes to the felt in Poker Central’s Super High Roller Bowl. Following Poker Central’s April 3 announcement that it has agreed a new broadcast deal with NBC Sports, it’s now emerged that Hart will be part of the all-star line-up. When the 2017 Super High Roller Bowl at the Aria, Las Vegas, was announced, it sold out within eight hours. With 54 players on the waiting list, a live draw was held and 35 players were given a seat in the TV tournament. Following the unexpected amount of interest, plus the fact players such as Daniel Negreanu didn’t get a seat, the organizers decided to add 20 extra seats to the mix. This time around, Negreanu got a seat and he’ll be one of the players looking to stop Hart from winning the $6 million top prize. Despite being one of the biggest stand-up and Hollywood stars in the world, Hart has been spending a fair amount of time on the poker circuit this year. The funnyman first made an appearance at the PokerStars Championship Bahamas. From there he popped up in Monte Carlo to take part in another PokerStars event, this time the $110,000 Super High Roller. Despite not making the money, Hart made the headlines after he announced a partnership with PokerStars. Vowing to “change the face of poker” and make the game “fun” again, Hart is now working alongside PokerStars to promote the game to the masses. Using his 100 million followers across various social media platforms, Hart will show that poker is as much about entertainment as making money. The first step in this mission will be to join the cast of the Super High Roller Bowl from May 28 and try to take down one of the richest tournaments of the year. When Poker Central announced a broadcast deal with NBC Sports, it said that it was a way to show poker to more people across the US. This strategy seems to fit nicely with what Hart and PokerStars are trying to do. Although Hart will be an underdog when he antes up, there’s no doubt his participation will bring a huge amount of interest from the mainstream media and that should prove to be a positive thing for the industry as a whole.